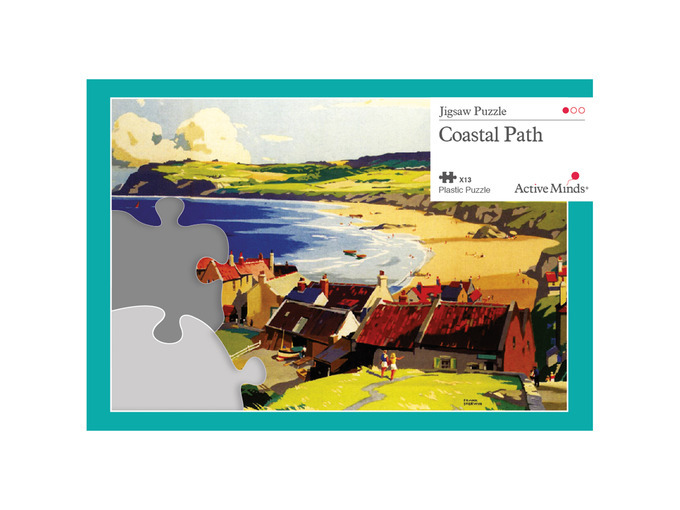 This 1950s train poster depicts the picturesque seaside village of Robin Hood's Bay, looking over the rolling coastline of North Yorkshire to Ravenscar, on the bay's southern headland. 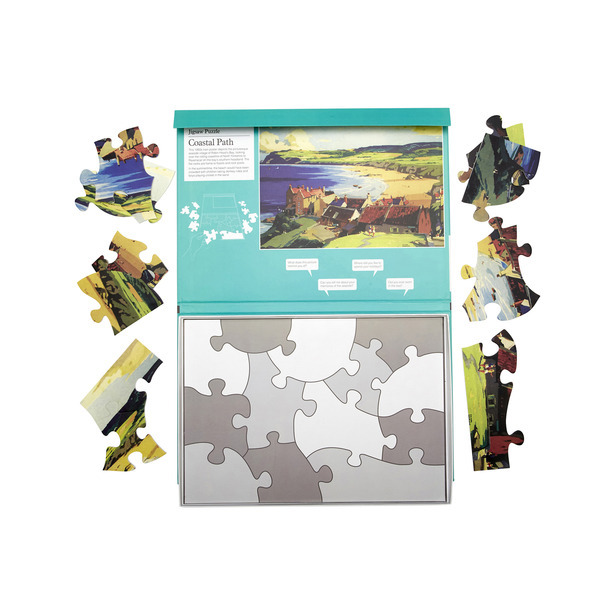 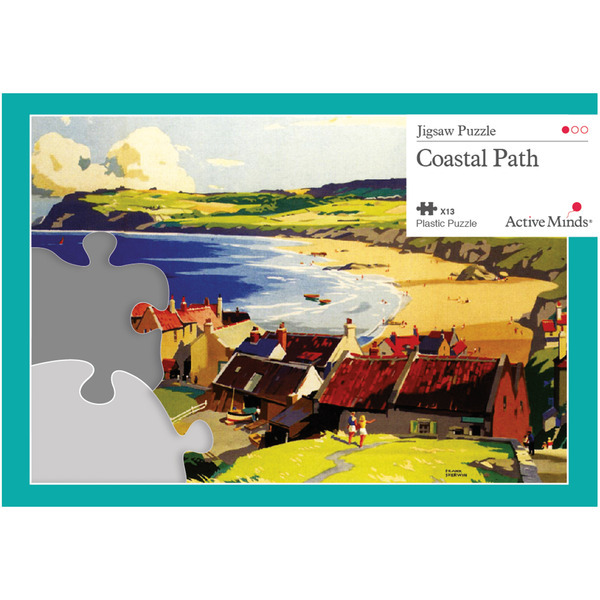 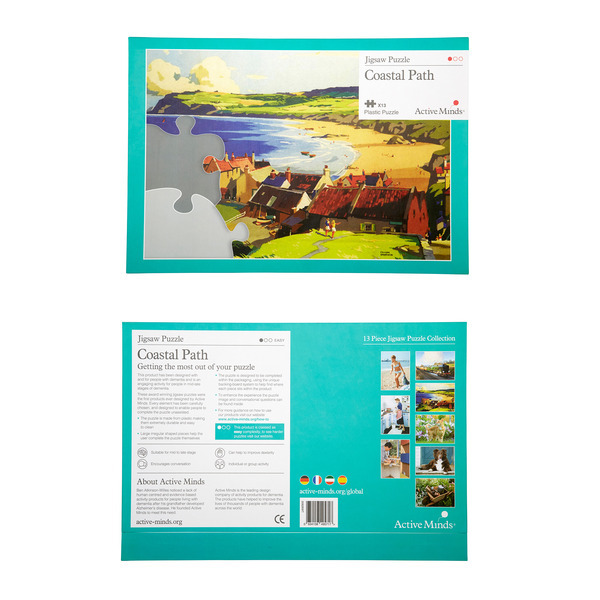 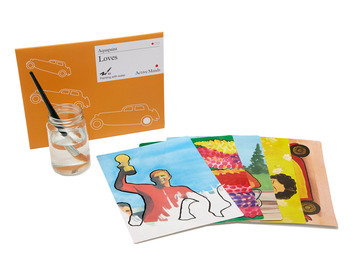 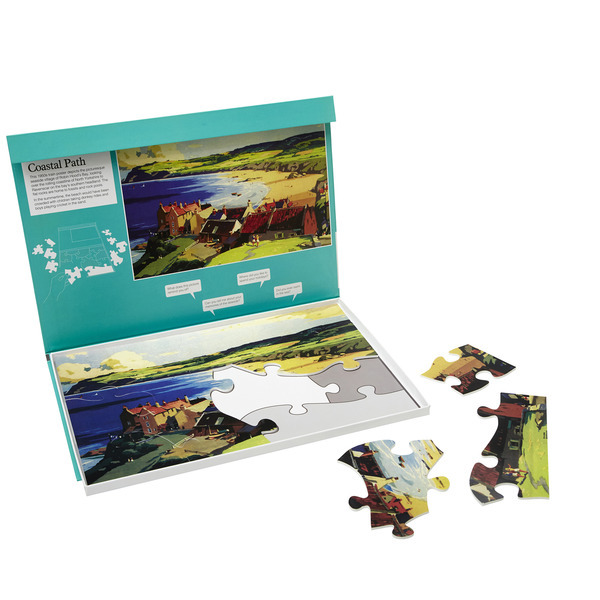 Our range of 13 piece puzzles has a selection of beautiful images that have been carefully chosen to stimulate memories and conversation once the puzzle is completed. 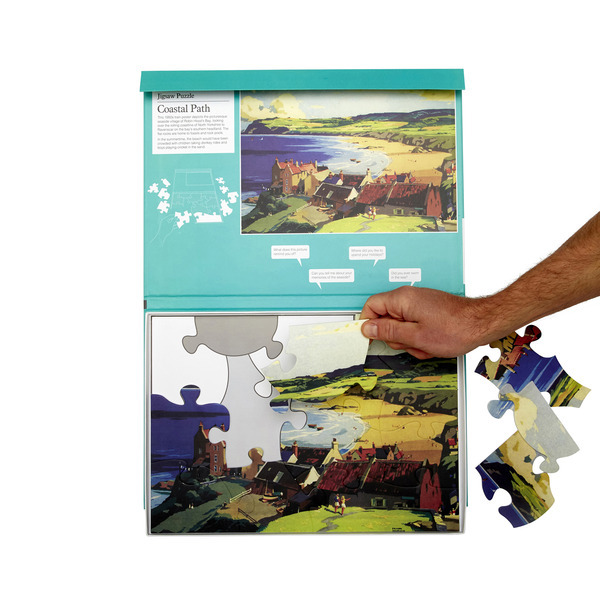 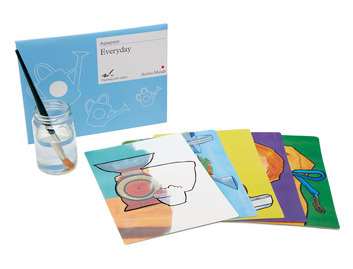 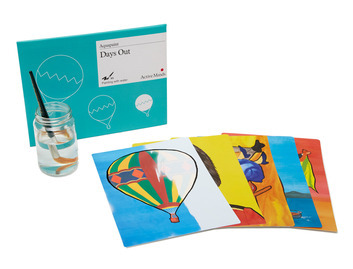 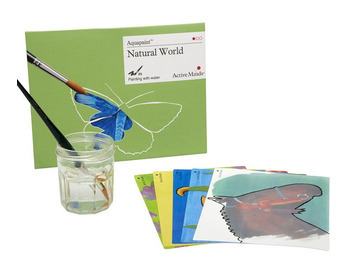 This puzzle consists of thirteen pieces that can be assembled within the frame and on a specially printed backing board that is designed to assist and encourage the individual to complete the puzzle themselves.